The metals we use are sourced from mines that respect and legally abide by basic human rights laws. Workers’ rights and labor standards, including the assurance of safe working conditions, are strictly upheld. 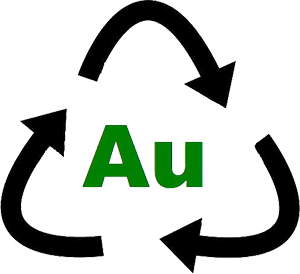 Our processors receive gold from mines that protect the environment; refrain from dumping mine wastes into the ocean, rivers, lakes or streams; and minimize contamination risk. Mines have obtained free, prior and informed consent of the communities in which they operate, do not force those communities to relocate, and do not support armed or militarized conflict. We rely upon a supply chain that has traceability. We follow AML-CFT (Anti Money Laundering- Combating the Financing of Terrorism) policy guidelines. Internal policies are established and strictly adhered to regarding safe environmental practices in our factory. More information about responsible gold can be found at LBMA-Responsible Gold Guidance.